A Bar Standards Board-regulated (BSB) entity has acquired more than 800 clients in less than 18 months, which it claims makes it the largest in the country, by capitalising on barristers’ relatively new right to conduct litigation. Manchester-based personal injury specialists Barrister-Direct Limited said having the involvement of barristers from the start of cases speeds them up, and predicted consolidation between barristers and solicitors using its model. Barrister-Direct – which was approved in July 2015, soon after the BSB started authorising entities in April of that year – was founded by solicitor-turned-barrister Andrew McKie and barrister Ian Skeate. The entity employs 11 staff, with solicitor Laura Watts heading the employers’ and public liability (EL/PL) department. Separately, Mr McKie and Mr Skeate also have practices as self-employed direct access barristers with the online barristers network Clerksroom Direct. Each client has a Barco account – the Bar Council’s vehicle to manage payment and legal costs – into which damages and costs are paid. Both principals work out of the Manchester office. Mr McKie, the entity’s head of legal practice, who qualified as a solicitor in 2008 and was called to the Bar in 2011, told Legal Futures the firm had focused on creating a smooth ‘customer journey’. 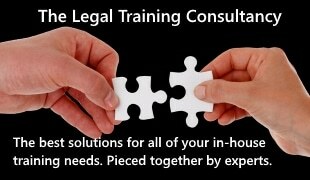 It provided a service much the same as a solicitors’ firm, apart from not being able to hold client money. But being run by barristers it meant that the end-to-end time taken by cases was “significantly lower”, he reported. 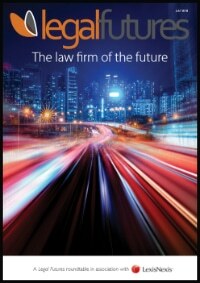 He said: “The main benefit that clients see… [is that] we have good rates of concluding cases much more quickly [than] traditional PI firms… They don’t have to wait a significant amount of time, because a lot of the work is done internally rather than having to go to external counsel. He continued that the firm had taken on complicated clinical negligence, EL/PL, and complex travel-related cases and “the handling time for the client in terms of the client journey from start to finish has been reduced dramatically”. “The significant advantage for clients is that we are preparing the case for trial from the start, because we know the types of issues that clients are going to face when they get to trial. 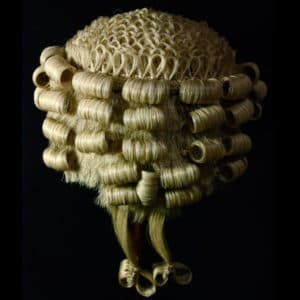 He predicted that, over the next four or five years, “we are going to see more consolidation between barristers and solicitors using this model to work under one roof”. He went on: “Ultimately, you can see that is the way the market is moving as fixed costs for counsel become lower, certainly in the PI market and as the fees get more squeezed – not just in PI but in family and other areas. However, Mr McKie insisted: “We are not trying to compete directly with our solicitor clients. 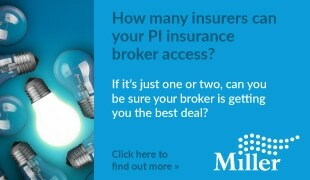 Ultimately [direct access] is about a legal services market where the client has a choice.